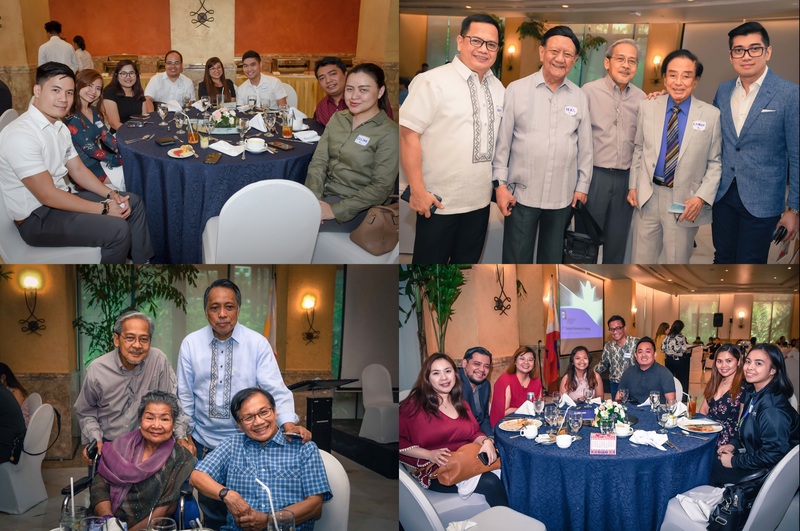 Members and friends of of the Public Relations Society of the Philippines (PRSP) gathered recently at the Palm Grove, Rockwell Club to learn more about the society’s plans for the year and its pillar programs, welcome our newest members, and network with fellow practitioners in the industry. 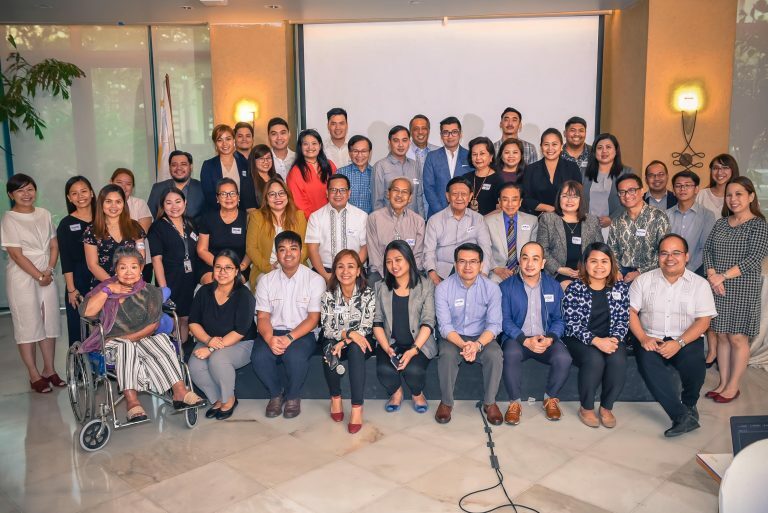 VP-External Ana Pista and Louie Sebastian opened the event and called on General Membership Meeting (GMM) Committee Chairman Jude Galford III to deliver the welcome remarks and discuss the afternoon’s agenda. 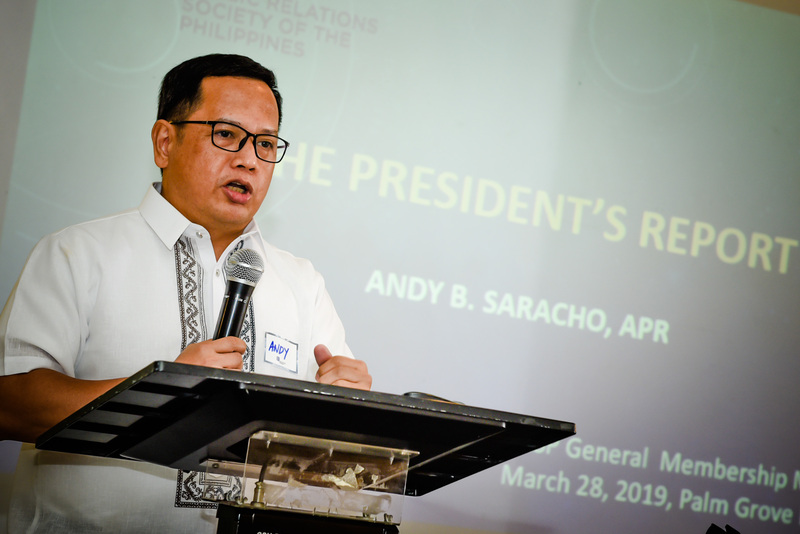 PRSP President Andy Saracho, APR then addressed the assembly, sharing with members the society’s focus this year on I-FIT: Internal strength, Financial stability, Integrity, and Transparency. He detailed how these would be pursued through PRSP’s main activities in 2019. 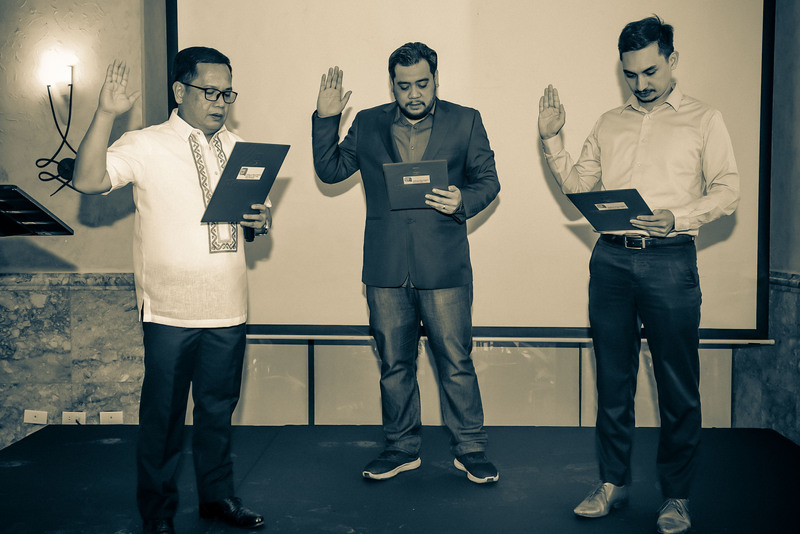 Andy proceeded to induct board members VP-Internal Mikey de Quiros and Director Jude Galford III, who were not at the previous induction ceremony performed by DOT Secretary Berna Romulo-Puyat. 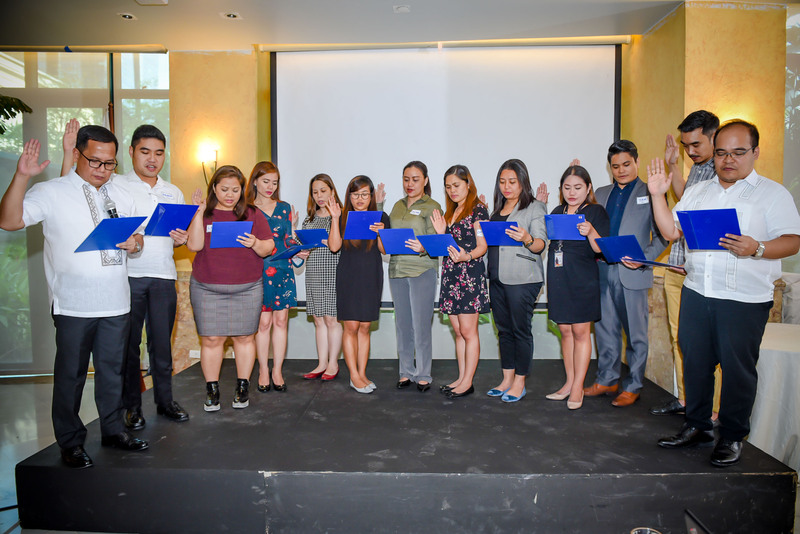 He also inducted new members who were welcomed warmly into the society. 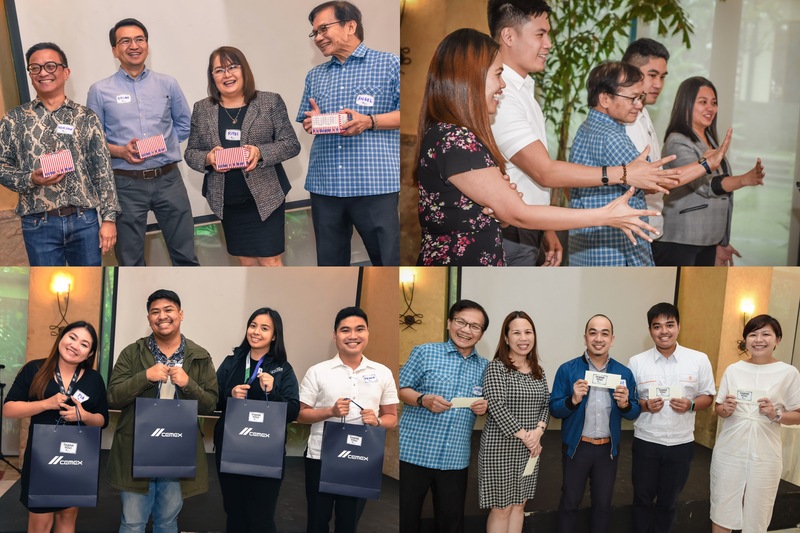 Newly-inducted members were Franz Jonathan De La Fuente of Aboitiz Equity Ventures, Melanie Suzon of PJ Lhuillier Inc., Marilyn Ventenilla of Teleperformance Philippines, Nicole Liu of Security Bank, Maria Leene Camo of Aboitiz Power, Celine Bernadette Francisco of De La Salle–Lipa, Catherine David of Paint it Red, Charlotte Reyes of Comm&Sense, Inc., Pia Lorraine Dalmazo and Ryanorlie Abeledo of DTI-CITEM, Keith Richard Castillo of M2.O Communications, Inc., and Deivid Guian Rioferio of World Vision Development Foundation, Inc.
January to March birthday celebrators were treated to cake, members played fun parlor games, VP Ana Pista rendered a power ballad, and lucky guests won special prizes. All in all, everyone enjoined a light but eventful afternoon with friends who share the same passion for PR.